Death has many faces…sometimes your own. A young artist Daniela, inherits an old house from an aunt who she never thought existed. She moves into that house where she meets a handsome carpenter and a mentally challenged young neighbor. While staying in her house, she has a series of bizarre nightmares. One day Daniela finds an old diary which tells the sad story of a girl called Adaline, who used to live in the same house during the early 1900’s with her two sisters and drunk father. 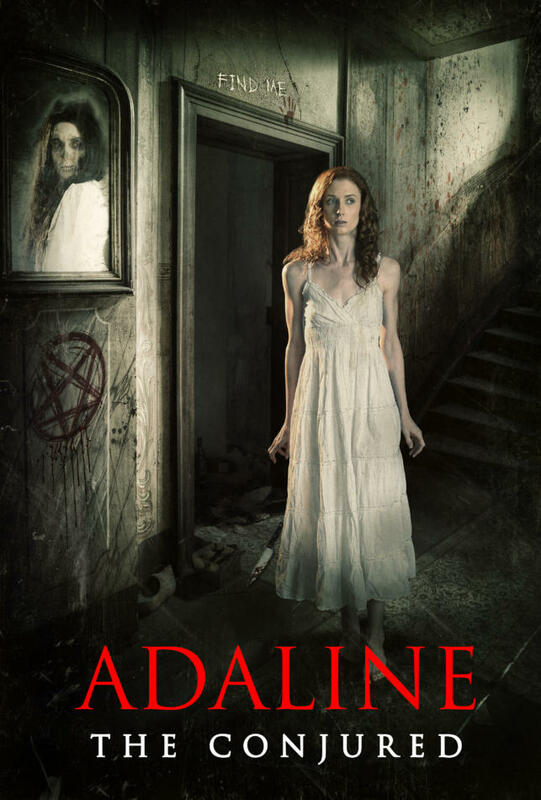 Daniela discovers that Adaline could see into the future and make premonitions including the death of her two sisters. She was cast out and branded a village witch by the locals. Adaline’s work in this world is not finished as she reaches out through nightmares and leaves cryptic prophecies hidden in the attic. Adaline’s restless spirit walks throughout the house and gets more agitated as doom approaches.